I love researching and finding new ways to be healthy in my home. And some of the best resources I’ve ever tapped into are other blogs and websites that offer tons of ideas and links to solid research studies about the affects our indoor air and indoor environment has on our bodies. Below are some of the websites I regularly visit and send my clients to when they are looking for even more information. If you are looking for a place for quick tips that are one small step you can make at a time, I would definitely send you over to Healthy House. This site is well rounded and covers SO many areas of a healthy house that are often forgotten about. Water quality and EMF Radiation are among two of the places that most blogs don’t even touch on. 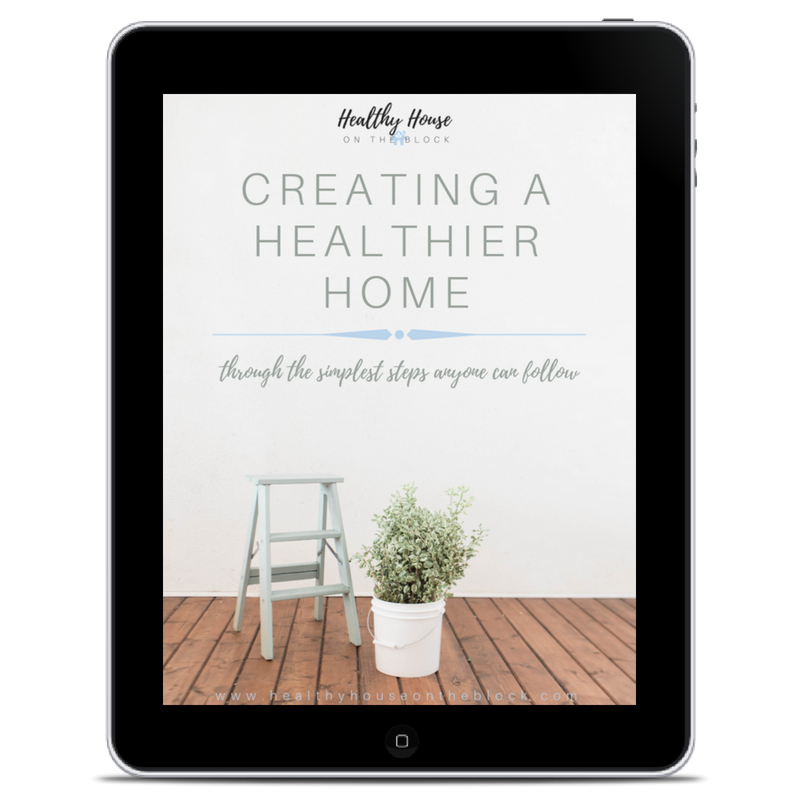 You can find high-tech tools and products to help you on your journey to creating a truly healthy house in all facets of the idea. I had the pleasure of interviewing Beth Greer, The SuperNatural Mom when I was first starting out on my own healthy house journey. Her advice was truly wonderful and her tips to do what you can and forget the rest has stuck with me. Her site is about creating a healthy life through what you put IN your body, what you put ON your body and what environment is AROUND your body. 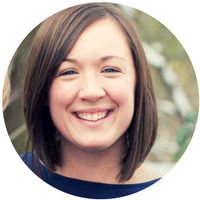 Her story is amazing and I love her holistic approach for moms and children alike. What I love about Toxin Free Tribe is that there are so many practical tips for every day living. Marnie, who is the founder is so down to earth in her approach to healthy living, that her blog is more of an encouragement to live toxin free than anything else. She offers podcast recommendations as well as an in depth product guide and product review page that will help you make the right choices to keep your home as healthy as possible. She also has an area where she recommends some great apps and other programs and blogs. It’s an excellent place to dive deeper into a toxin-free life. After discovering Hello Glow, I was immediately hooked. Stephanie, who writes about the beautiful side of healthy living, has some of the best DIYs for your home I’ve seen that are not only healthy additions to your indoor environment, but also gorgeous. And if you’re wanting create healthier beauty routines or eating habits, then follow along, because she has oodles of healthy recipes and beauty products. Having a healthy indoor environment can look beautiful too and she shows her readers just how to do it with safe elements and things that will make you feel good about your indoor space. D-Tox Academy is my go-to source for a very real and tangible look at how to reduce EMF exposure in your home. If you’ve ever wondered how you can minimize your exposure in a digital world where you use electronics every day, this is the website that could help you get there. Sophia Ruan Gushee created a 21 Day Detox program for your home to help you reduce EMF exposure and improve your health and especially your sleep. The information and expert advice on her site helps you go ever further into creating a healthy environment for your home and family. Low Tox Life has not only a super practical blog, but also has an easy-to-listen-to-podcast as well. Alexx Stuart, the creator helps homeowners (or anyone!) change their entire state of mind when it comes to living a life with less toxin exposure. She helps her readers and listeners make that mental shift necessary to move forward successfully on their journey. Her site is a safe place, where you can easily see her main goal is to help anyone at any stage.